If you are facing problems with your heating or air conditioning system, you may have a faulty compressor. If your compressor is not working properly, your heating or cooling system may not be working to full capacity. This means that not only are you facing higher energy costs, you may also be causing damage to your heating or cooling system. At Brea Heating and Air Conditioning, we can troubleshoot your compressor to make sure that it is in top working order. Regardless of where you are in California including Brea, Fullerton, Placentia, Vila Park, Yorba Linda, Diamond Bar, Roland Heights, La Habra, Anaheim, Orange Park, Santa Ana, and other Orange County areas we can help with your compressor problems. Our expert team will troubleshoot, repair and if necessary, replace your compressor to make sure that your heating or air conditioning system is running properly. Do not throw hundreds of dollars a year away because your compressor was not maintained properly. 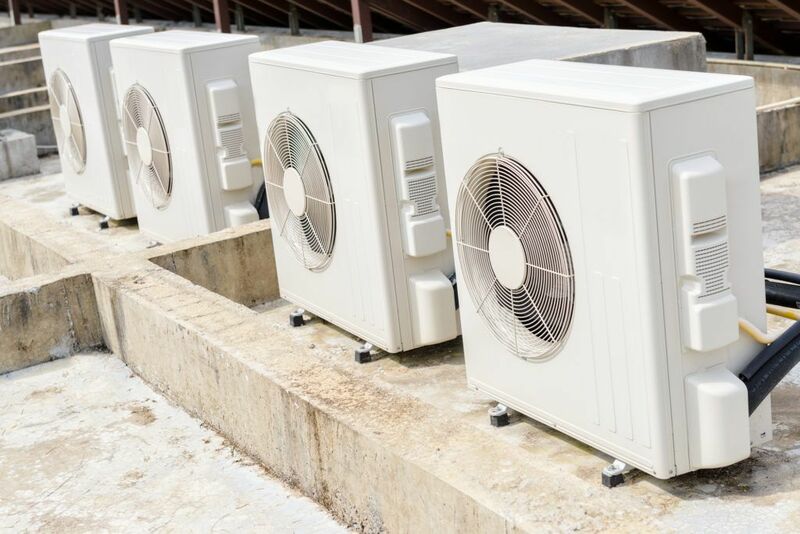 The experts at Brea Heating and Cooling can help you make sure that your system is maintained and that your compressor is not causing other problems with your heating or cooling system that could prove costly. Call Brea Plumbing today and let us check to make sure that your compressor is in top working order. Preventative maintenance can save you thousands of dollars in heating and cooling costs.